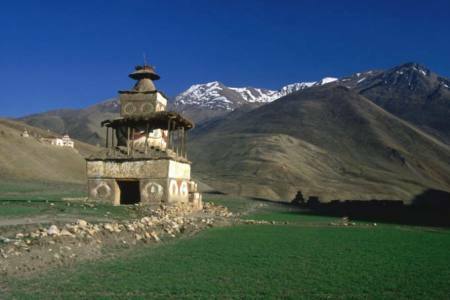 Badimalika Trek is one of the best treks in west Nepal provides experience of rural villages, culture and natural beauty of the unexplored part of Nepal. 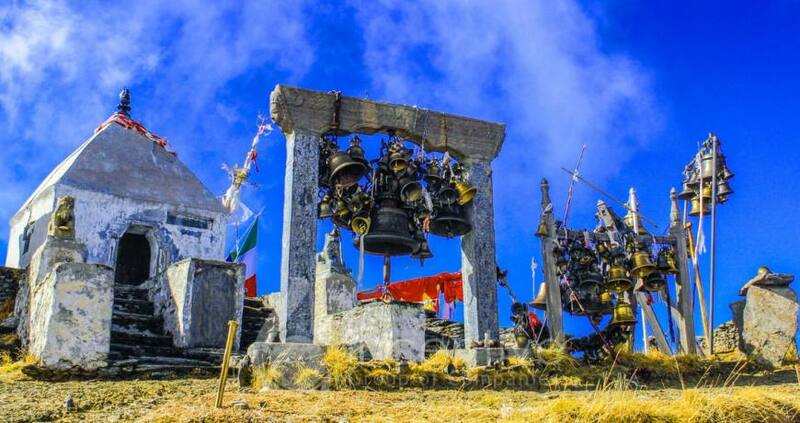 Badimalika Temple (4219 M) located at Bajura district of West Nepal and also one of the most popular spiritual destination as this temple is dedicated to Bhagwati. This trekking trail is newly explored which was hidden path represents high passes, ethnic village, unexpected natural beauty, spiritual experience, life style of locals, green hills, white Himalaya , remote natural camp site, wilderness trail and landscape. 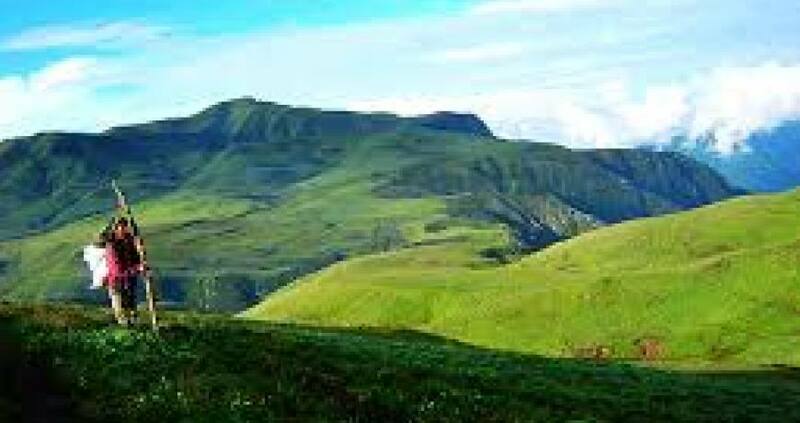 The program is extended to Khaptad National park situated above 3000 M above sea level is one of best place to retreat with self meditation and get sprit through wonderful nature. These national parks also have another temple known as Triveni Temple situated at the corner of four districts Bajhang, Bajura, doti and Accham. 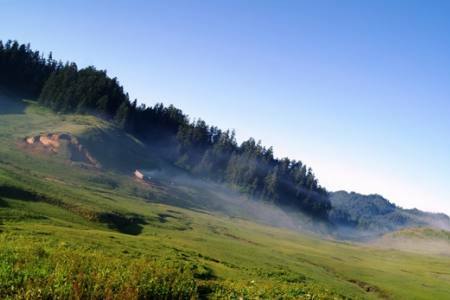 Khaptad National park has rolling plateau of grasslands, Natural and spiritual pounds, various types of herbs, rich on flora and fauna with superb view of Mt. Api and Mt. 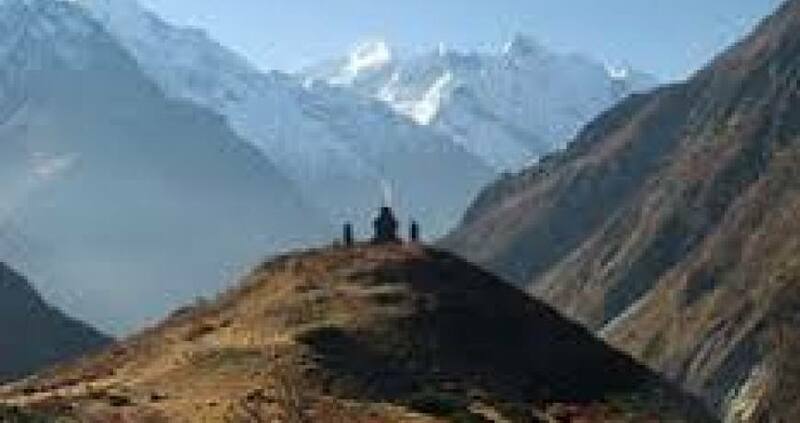 Saipal ranges so this combined cultural Trekking trail of west Nepal so called Badimalika trek is one of best west Nepal heritage trekking trail on the base of Nature, Culture and tradition of west Nepal. Day 16: Drive from Mahendranagar to Kathmandu (1,350 m/4,429ft), 12-14 hrs. Day 16Drive from Mahendranagar to Kathmandu (1,350 m/4,429ft), 12-14 hrs.